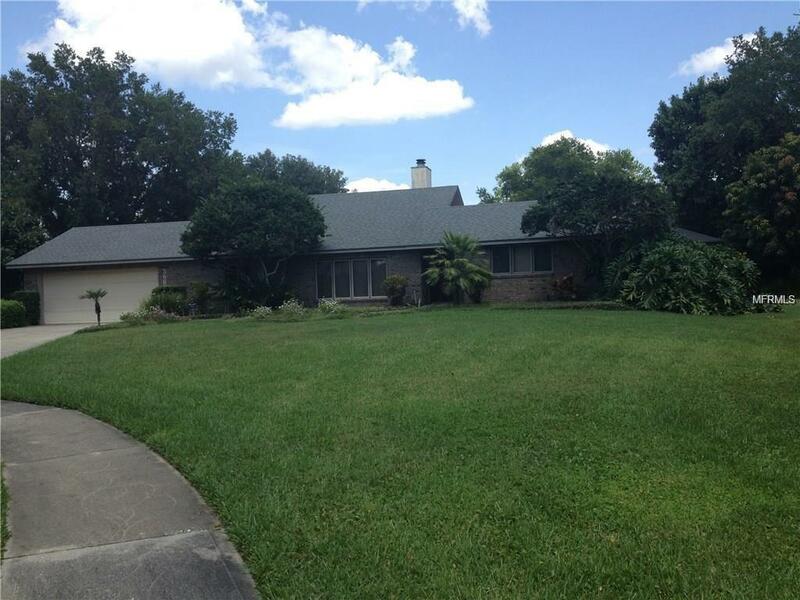 All you have to do is come home to enjoy this beautiful pool home in Lake Mary Jess Shores. Spacious home at end of a cul-de-sac with enclosed pool/spa with private garden backyard. Large kitchen with stainless appliances.. Open floor plan for your enjoyment and entertainment. Great room with fireplace, built ins and vaulted wooden ceiling. Conveniently location close to airport, major highways, shopping, dinning, entertainment and theme parks! Listing provided courtesy of Pr Real Estate Services.